After 50 years of promoting leadership and education for black students at Weber State, Black Scholars United continues to inspire, encourage and provide support for all minority students. 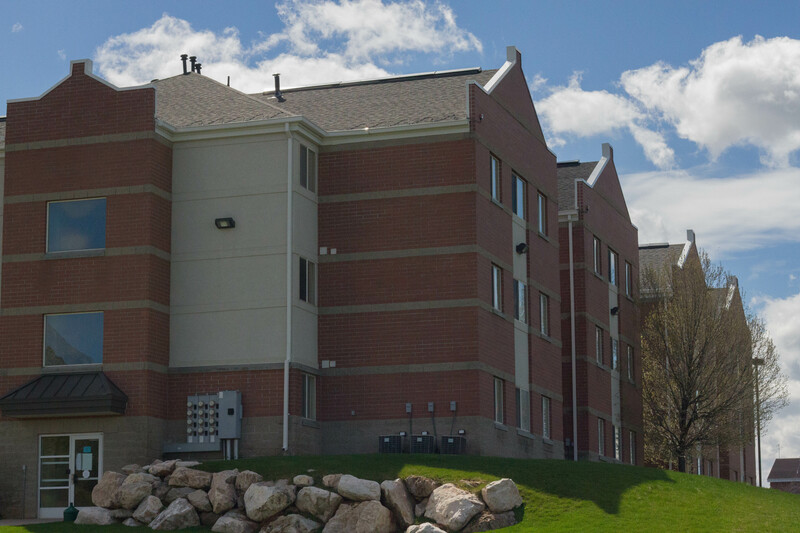 BSU was established at Weber State in 1968 during the civil rights era, a time when black citizens faced legal discrimination at the hands of Jim Crow and other legal means. 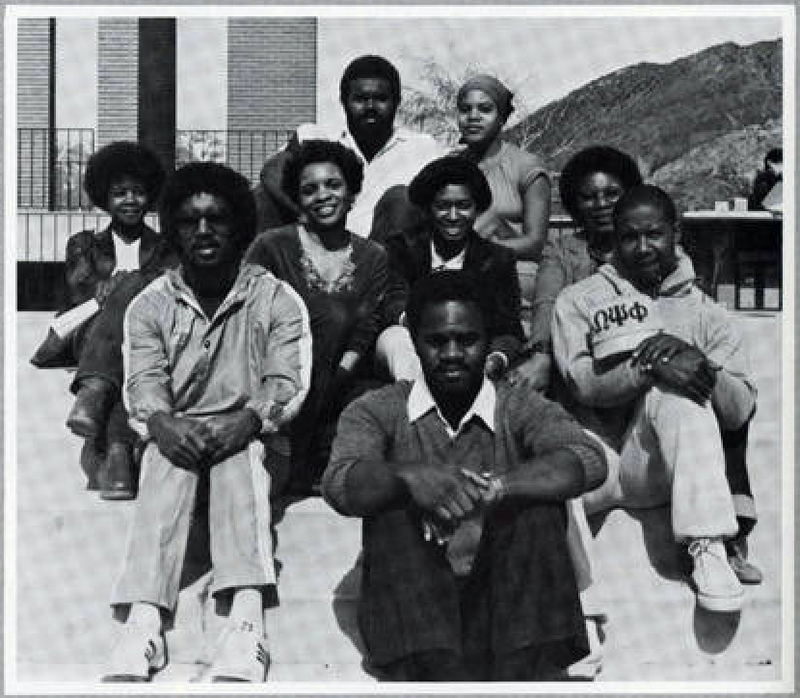 BSU was the first minority student club at WSU. 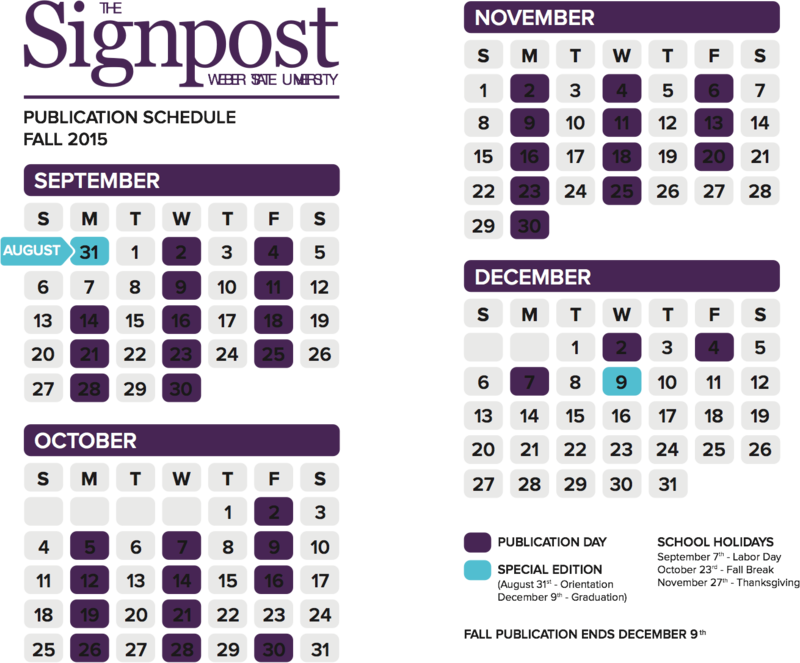 At the time the organization was formed, Weber State’s campus experienced the same feelings of uneasiness and change as the rest of the country as it integrated racial minorities to its student life. 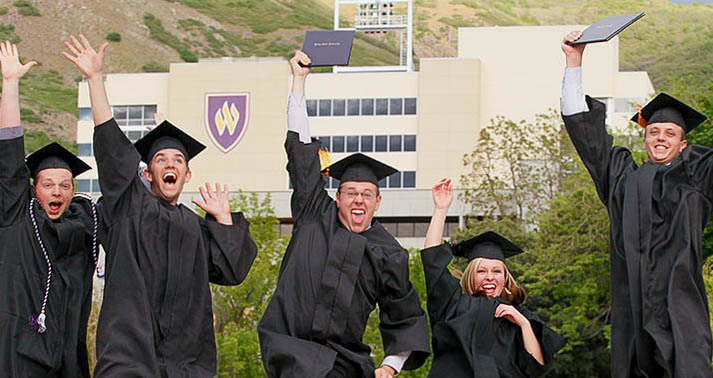 In the mid 1960s, Weber State’s student population was approximately 7,000, less than 200 of which were minority students. 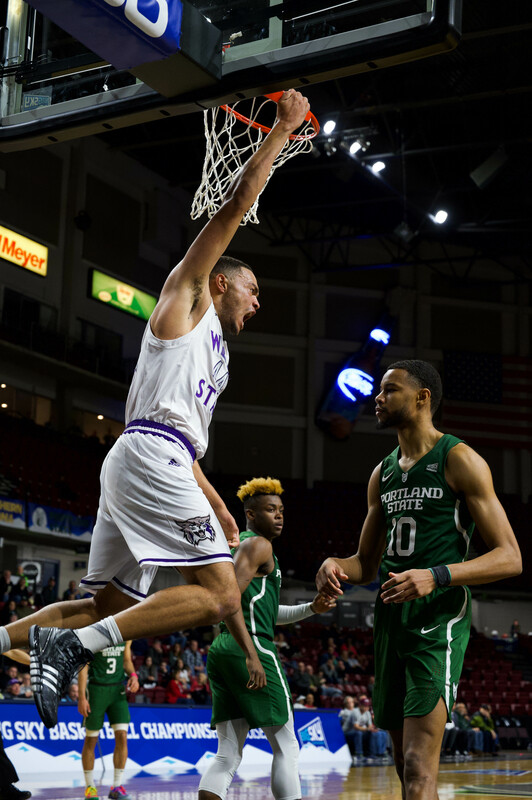 One way Weber State attempted to integrate racial minorities into its student body was by recruiting minority athletes from Utah and around the country. By 1970, the minority student population had increased to 250 students. Although the increase was moderate, the effort in bringing minority students to campus was vital in developing the desired student environment. Originally formed as the Black Student Union, the group soon changed its name to Black Scholars United. Forrest C. Crawford, who was recruited to Weber State in 1972 as an athlete, quickly became involved with the BSU community, and was appointed as the athletic liaison of the organization. Crawford recalled his time as a student at Weber State stating that there was a need for a sense of community, since most minority students didn’t have family near them, as many were from out of state. “We had in-staters, but also had many out-of-staters that became the critical mass for BSU, because it was a club that identified with their culture,” Crawford said. The task of becoming a genuine organization was just the beginning of the challenges and struggles that minority students faced at Weber State. Darnel L. Haney, who worked at Weber State College as associate dean of students for many years, stated that one of the largest challenges that Weber State met was trying to integrate students with the university, and the university with the students. In addition to the integration struggles, Haney suggested some parents feared sending their kids to school with African-American students. Through moments of racial challenges, BSU has continued to open its doors to black and other minority students to offer support. BSU quickly got involved in supporting other black athletes, hosting black cultural symposiums, tutoring, working with the homeless and supporting local NAACP and different organizations within the community. “BSU is a perennial club that is very much a part of Weber State’s history,” Crawford said. According to Haney, Weber State has had great success with programs like BSU. As a result, universities throughout Utah have been influenced by the organization. The current advisor of BSU, Betty Sawyer, stated that the club is an opportunity for students to express their identity and culture. It also helps them to be heard, honored, valued and recognized. Weber State student JaLisa Lee has been involved with BSU for the past three years, and is now current president of the club, said that the most rewarding part of BSU is how different people from different backgrounds can come together and talk about issues that are sometimes hard to talk about. Although Weber State has seen progress since the 1960s, Sawyer expressed students still have some of the same experiences on campus today as did those in the earlier stages of BSU.